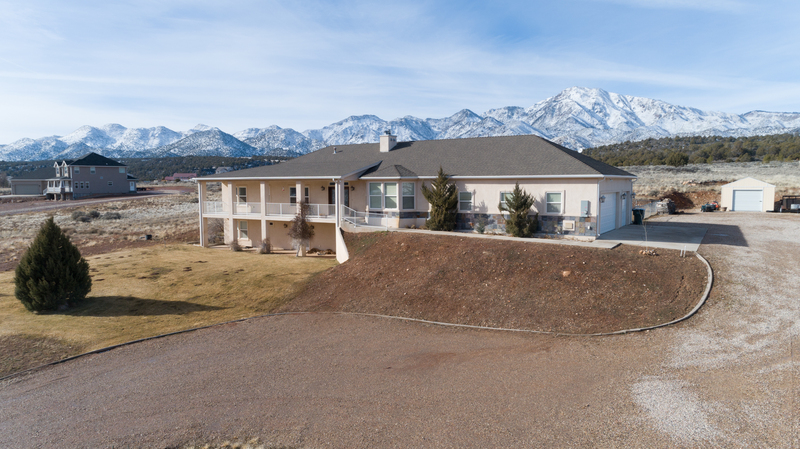 Enjoy country living in this 5 bedroom 3 bath custom home on 5.13 acres in the Blackridge Ranches. Nice open floor plan with lots of storage,walkout basement, fenced yard, workshop, solar and so much more. Basement could be used as a separate Mother - In - Law quarters. Horse property with incredible views in every direction. 25 minutes from St. George in New Harmony. Click HERE for more information.